February 5, 2015 by Citrus. 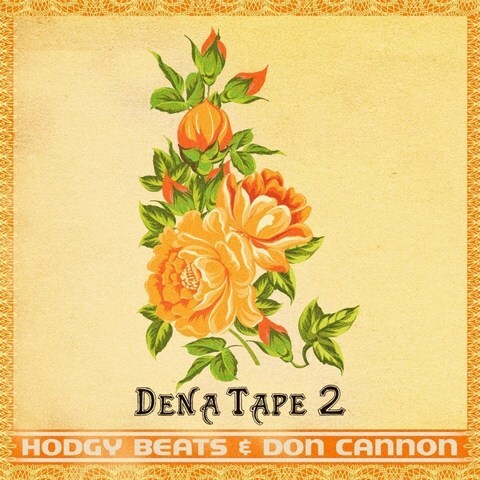 Odd Future’s Hodgy Beats link up with Don Cannon for his new mixtape, DENA Tape 2. Bunch of Cannon tags all over some new Hodgy is A1. The only features on the tape come from Domo Genesis and Hit-Boy. Stream above, download below.